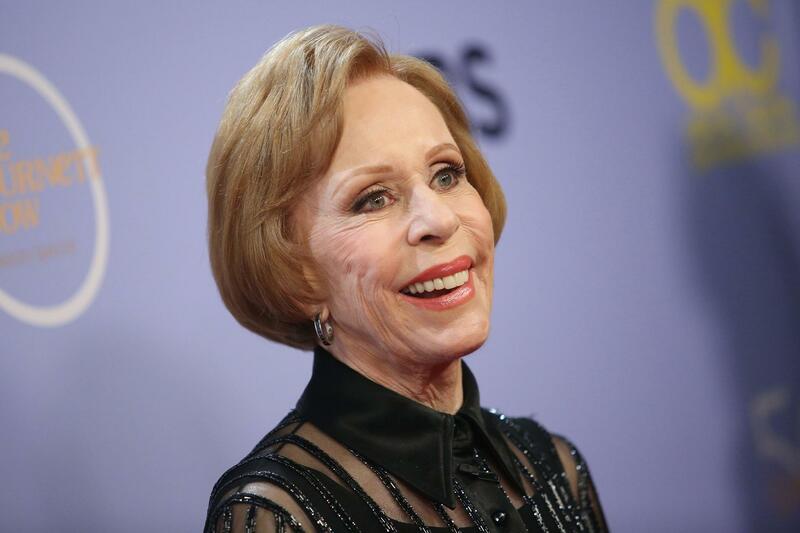 LOS ANGELES - Carol Burnett was back in the sandbox, as she calls it. The veteran entertainer had returned to Stage 33 on the CBS Television City lot in Los Angeles - the original home base of "The Carol Burnett Show" - to tape a special celebrating the 50th anniversary of the groundbreaking comedy-variety show, which premiered in 1967 and ran for 11 years. The series had almost been a sitcom called "Here's Agnes." But Burnett, a cast member on the variety series "The Garry Moore Show," had wanted a 28-piece orchestra. She wanted a repertory company and guest stars. She wanted costume changes. Stream the budding country star's beguiling debut album before its official release on March 24.